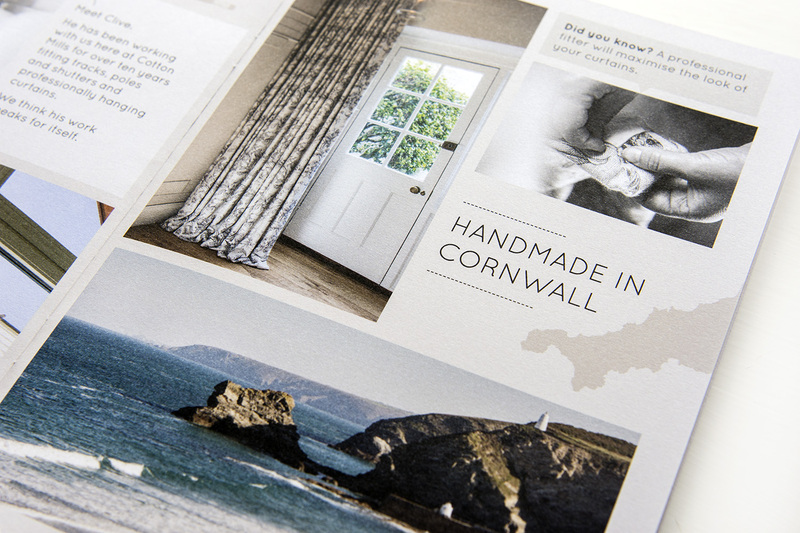 A photography and brochure design project for Cotton Mills, an interior design and fabric company based in Truro. 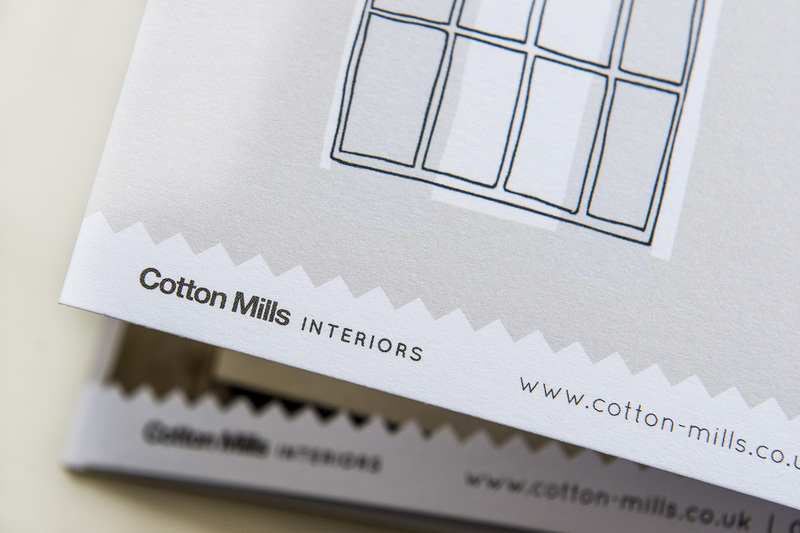 We kept the layout design clean and clear to showcase the images of the bespoke service, quality materials and high standard of work that is provided by the expert Cotton Mills team. 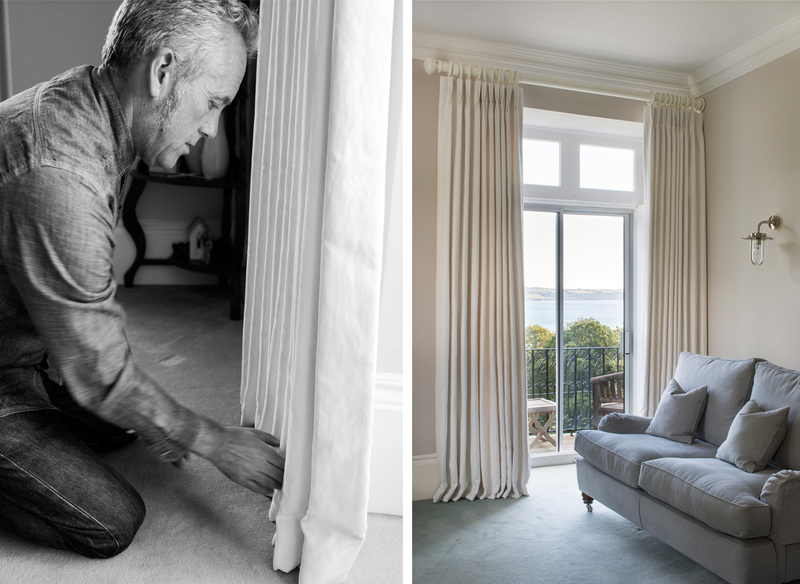 A pleasure to work with!